Have you got something to say about architecture in New Zealand? Write it down. The New Zealand Institute of Architects has launched an architectural writing competition for members of the public and secondary school students. The Warren Trust Awards for Architectural Writing will be awarded to the authors of the best essays in the Open and Secondary School categories. The winner of the Open category, which includes tertiary students, will receive a prize of $1,500; the winner of the Secondary School category will receive $1,000. Institute of Architects spokesperson John Walsh said the purpose of the Warren Trust Awards is to raise awareness about architecture and promote literacy in the subject. Walsh said the Institute of Architects has another reason for initiating the architectural writing awards. “We hope, too, that the competition will appeal to people who enjoy the craft of writing and the challenges of the essay format,” Walsh said. The writing awards have been named for the Warren Architects Education Charitable Trust – the Warren Trust – which has supported the Institute of Architects in setting up the competition. 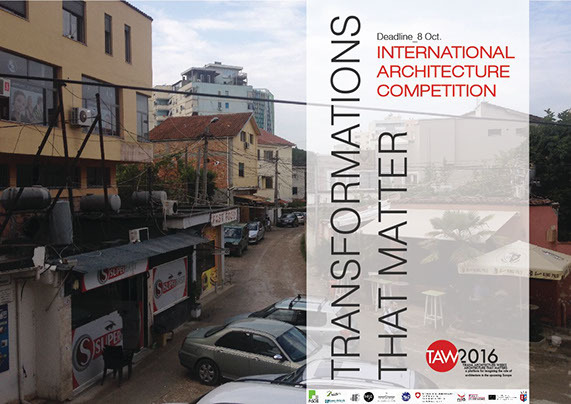 The awards judging panel comprises Pip Cheshire (President of the New Zealand Institute of Architects), Julia Gatley (senior lecturer at the University of Auckland School of Architecture and Planning); Jeremy Hansen (editor of Home NZ magazine), and John Walsh. The deadline for submissions is 14 August 2015. The winning entries will be announced in the first week of September. The essay topic, entry criteria and email address for submissions are set out on the New Zealand Institute of Architects website at www.nzia.co.nz/competitions.